论文信息：Miao L, Moczydlowska M, Zhu S, Zhu M, 2019. 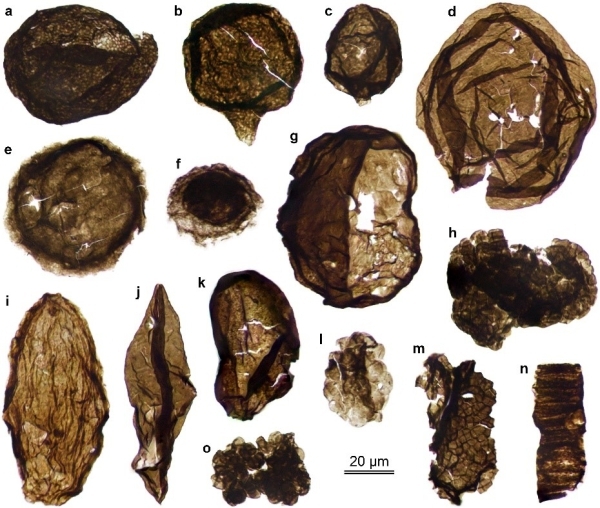 New record of organic-walled, morphologically distinct microfossils from the late Paleoproterozoic Changcheng Group in the Yanshan Range, North China. 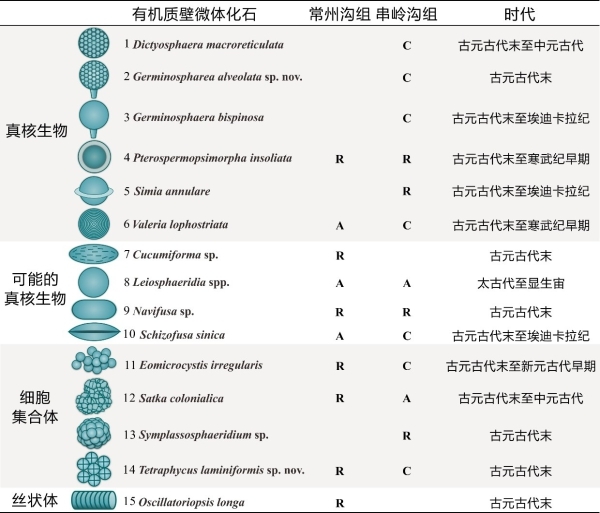 Precambrian Research, 321: 172-198. DOI: 10.1016/j.precamres.2018.11.019.